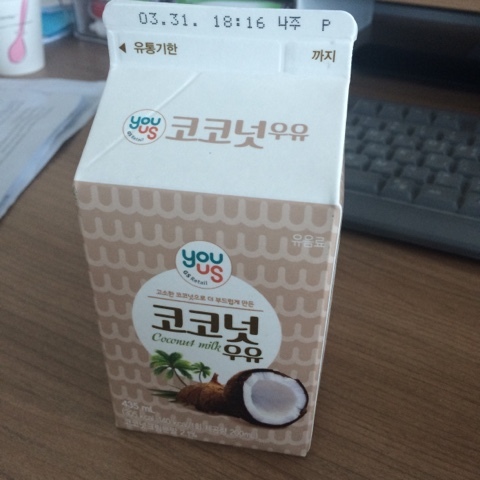 This is my new obsession, coconut-flavored milk from GS25. It's not true coconut milk, but it does surprisingly have real coconut flavoring in it, albeit a small amount. This specific brand (the GS store brand) has 2.1% coconut cream in it. 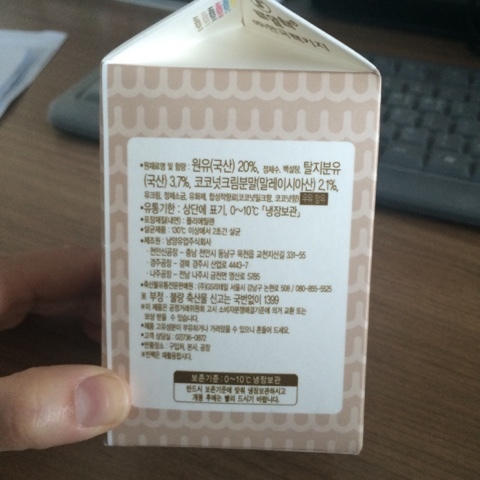 This 435 mL carton is 1,300 won (about 1.05USD) right now because it's on promotion. 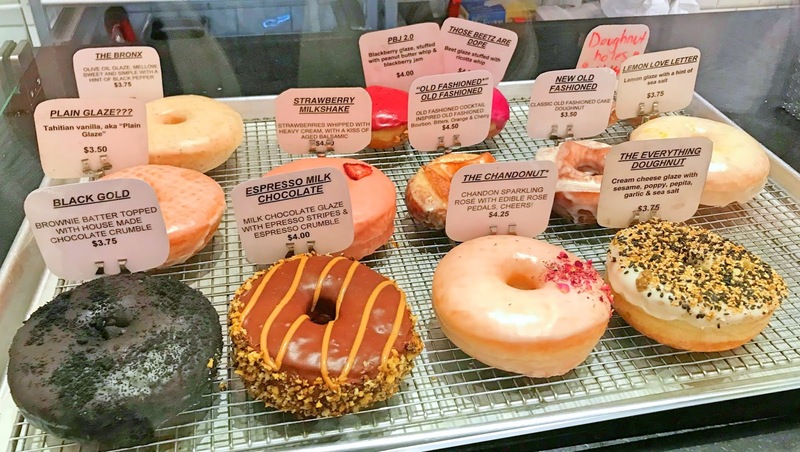 But the original price is 1500 KRW.